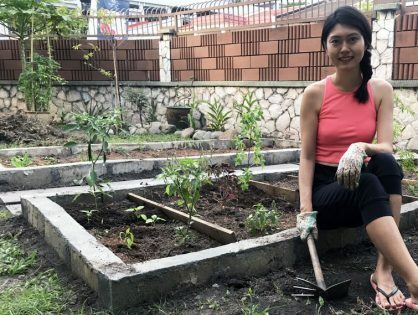 JewelPie appeared in a full-page spread in The Star, the most circulated English newspaper in Malaysia. 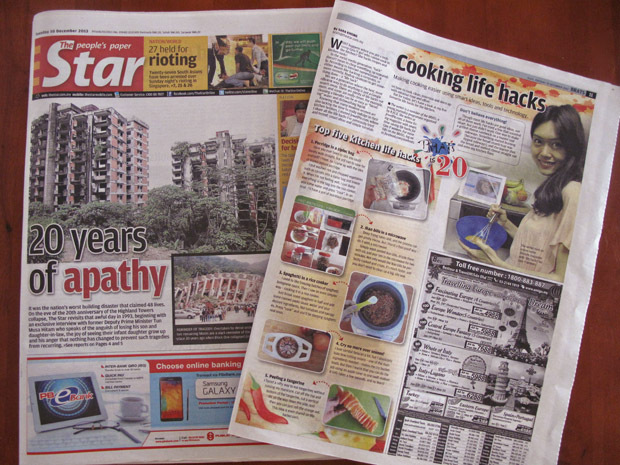 Do check out page 11 of Star2 to read about ‘Cooking life hacks’. At JewelPie, we find simple solutions to everyday problems. 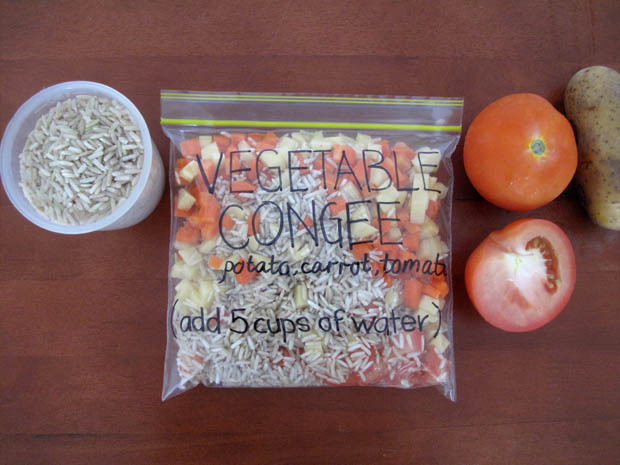 One day, when we were too sick to cook and craving for a bowl of hot congee, we invented congee in ziploc bag! Deep frying is a skill many new cooks do not have and can get quite messy. Don’t worry, you can rely on your microwave to make crispy anchovies. 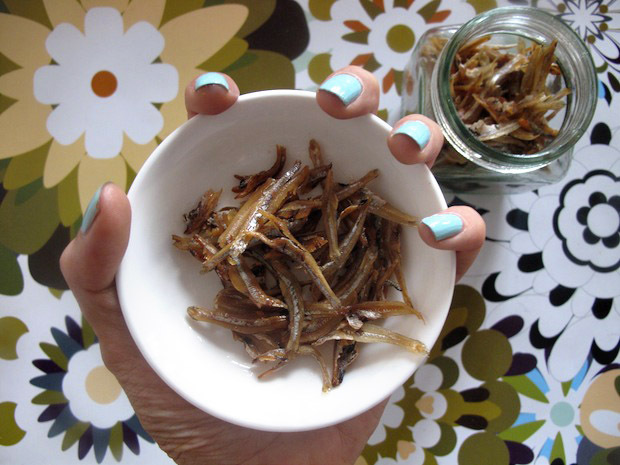 Learn how to make ikan bilis in 3 minutes without using the wok. 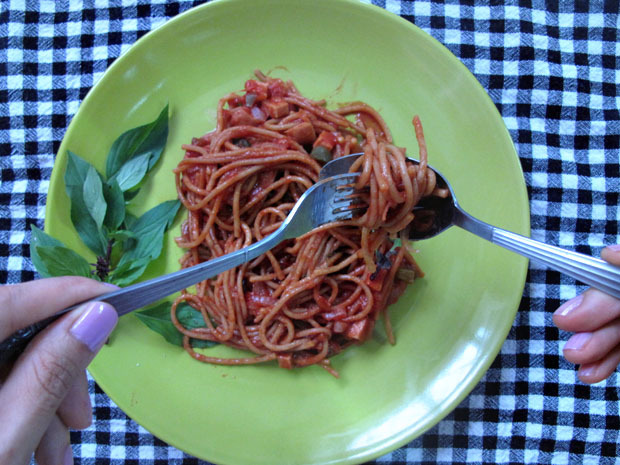 Yes, we made this plate of spaghetti with a rice cooker. Look out for the tutorial in the coming weeks. 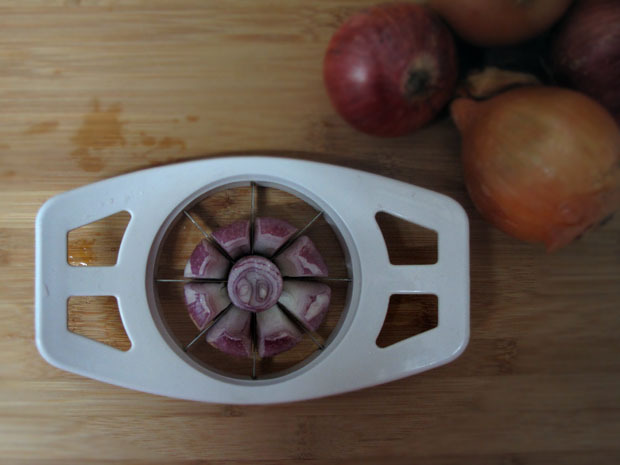 Our tear duct is extremely sensitive to the tear-inducing gas released by ‘injured’ onions. Using an apple corer is one of the many ways to prevent us from crying buckets when we need to chop huge amount of onions. Read 6 ways to chop onions without tears. Last Lunar New Year, we discovered a way to eat mandarin oranges without ruining our manicure. 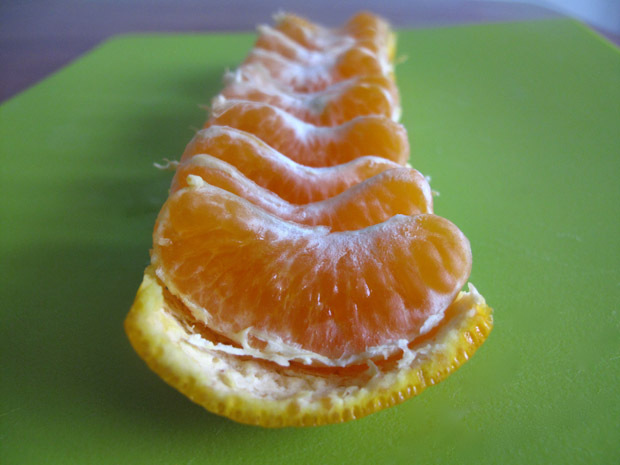 Learn how to cut mandarin oranges into a strip here. 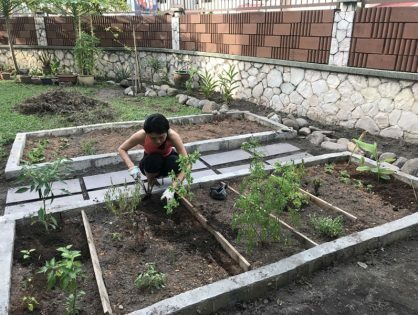 Did you found us from The Star newspaper? Let’s keep in touch via Facebook!